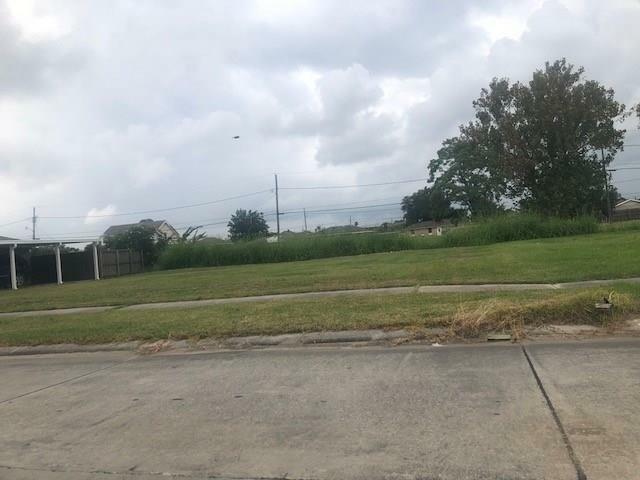 Wonderful lot in Central Chalmette. Great size lot at 73x71. Come build your dream home today!